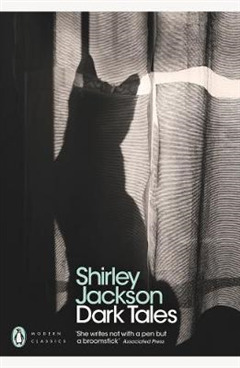 Step into the unsettling world of Shirley Jackson this autumn with a collection of her finest, darkest short stories, revealing the queen of American gothic at her mesmerising best. 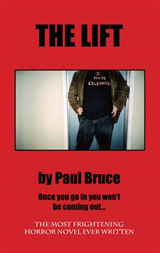 There's something nasty in suburbia. 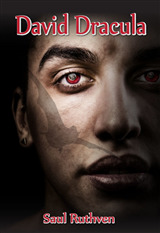 In these deliciously dark tales, the daily commute turns into a nightmarish game of hide and seek, the loving wife hides homicidal thoughts and the concerned citizen might just be an infamous serial killer. 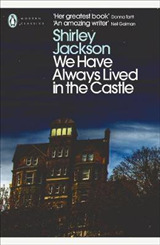 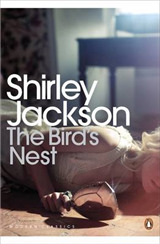 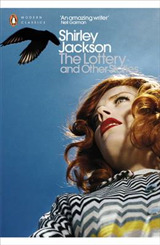 In the haunting world of Shirley Jackson, nothing is as it seems and nowhere is safe, from the city streets to the country manor, and from the small-town apartment to the dark, dark woods... Includes the following stories: 'The Possibility of Evil'; 'Louisa, Please Come Home'; 'Paranoia'; 'The Honeymoon of Mrs Smith'; 'The Story We Used to Tell'; 'The Sorcerer's Apprentice'; 'Jack the Ripper'; 'The Beautiful Stranger'; 'All She Said Was Yes'; 'What a Thought'; 'The Bus'; 'Family Treasures'; 'A Visit'; 'The Good Wife'; 'The Man in the Woods'; 'Home'; 'The Summer People'.